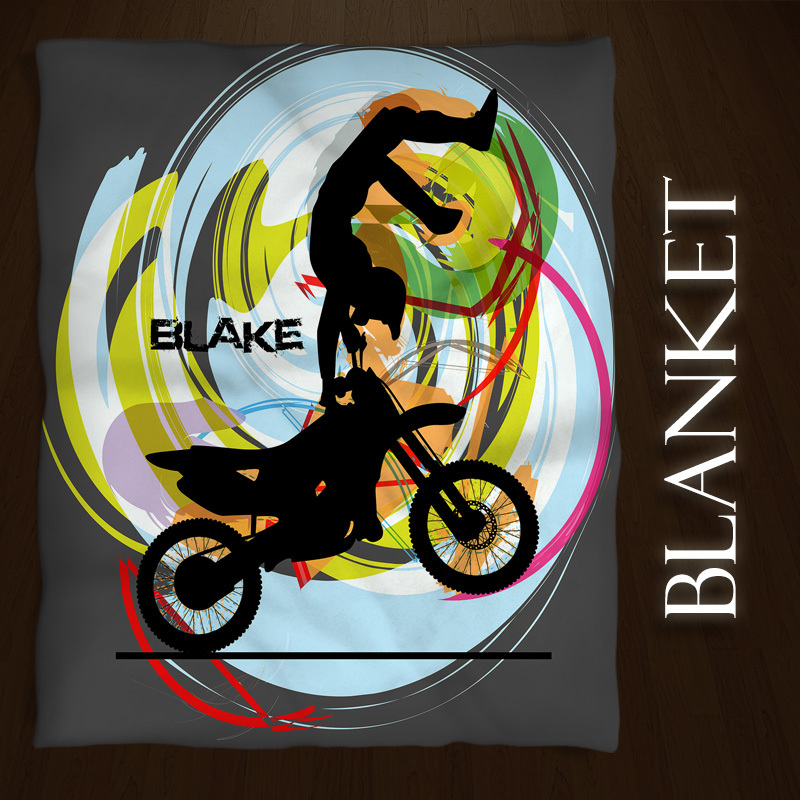 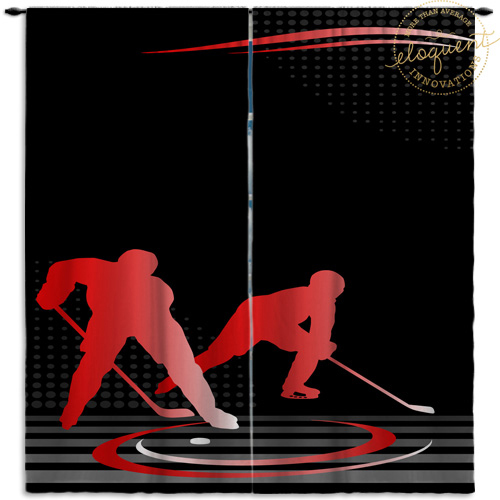 Black Background Hokey Blanket with Two Players in Red. 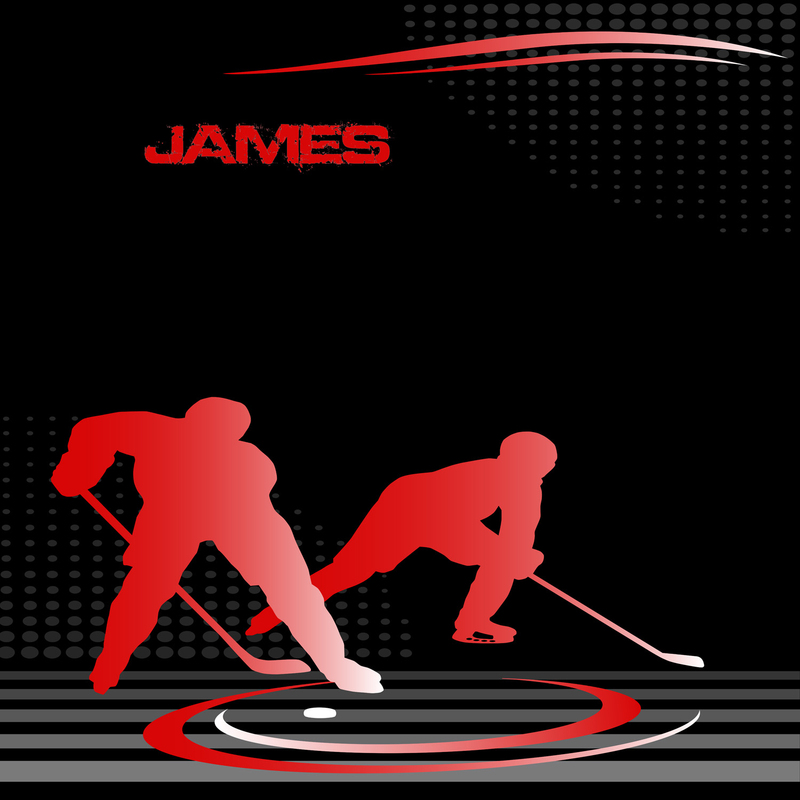 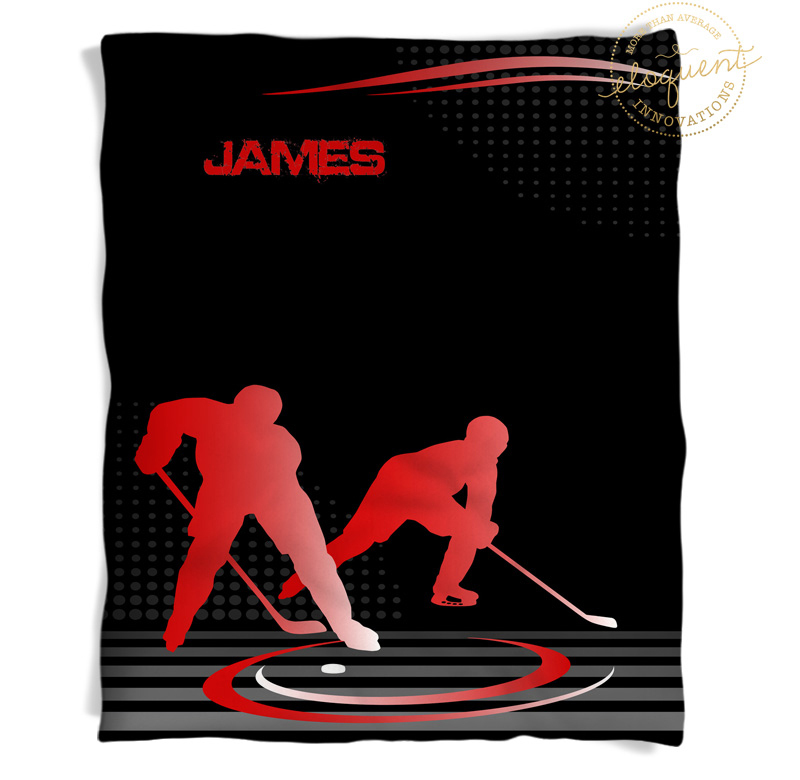 Hockey blanket with a black background and two players in red. 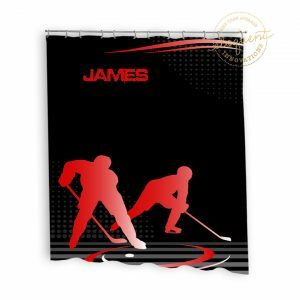 Our hockey blankets are a great finishing touch to your child or teen bedroom. 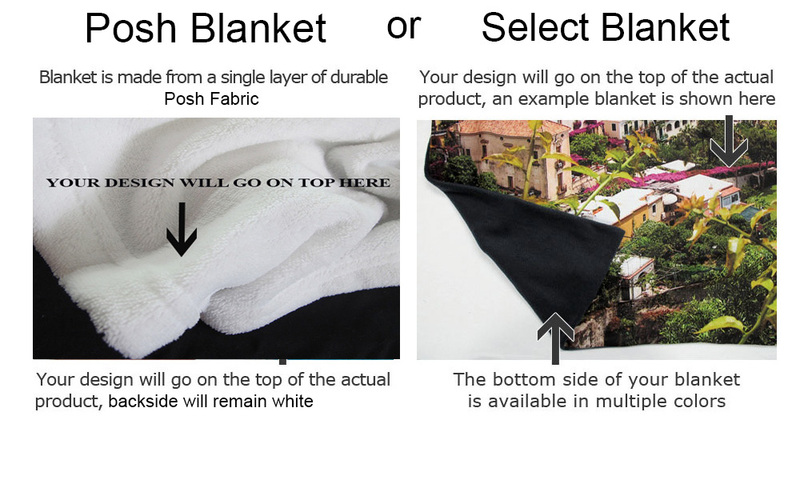 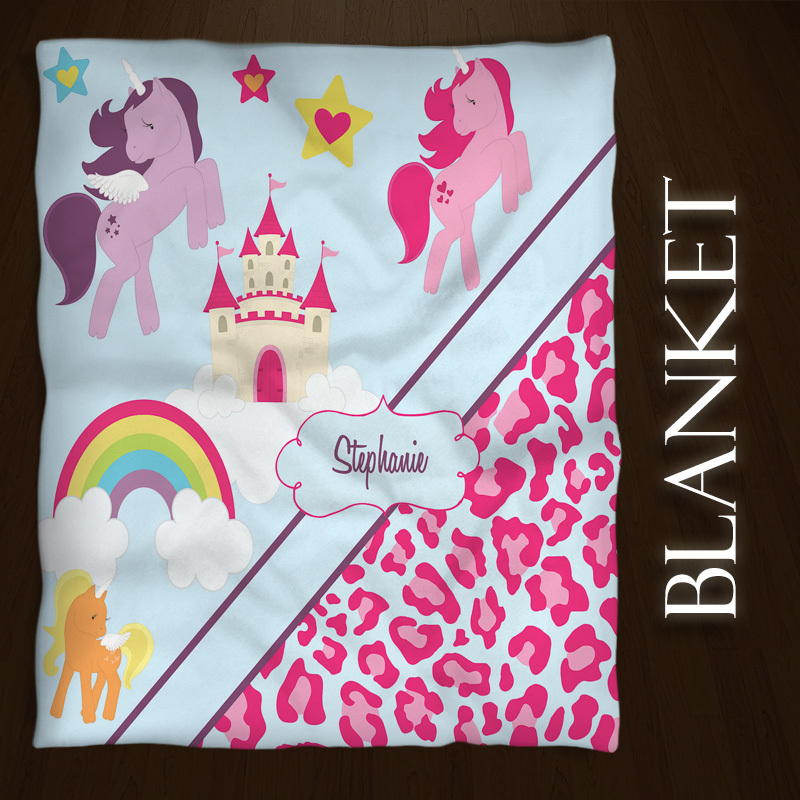 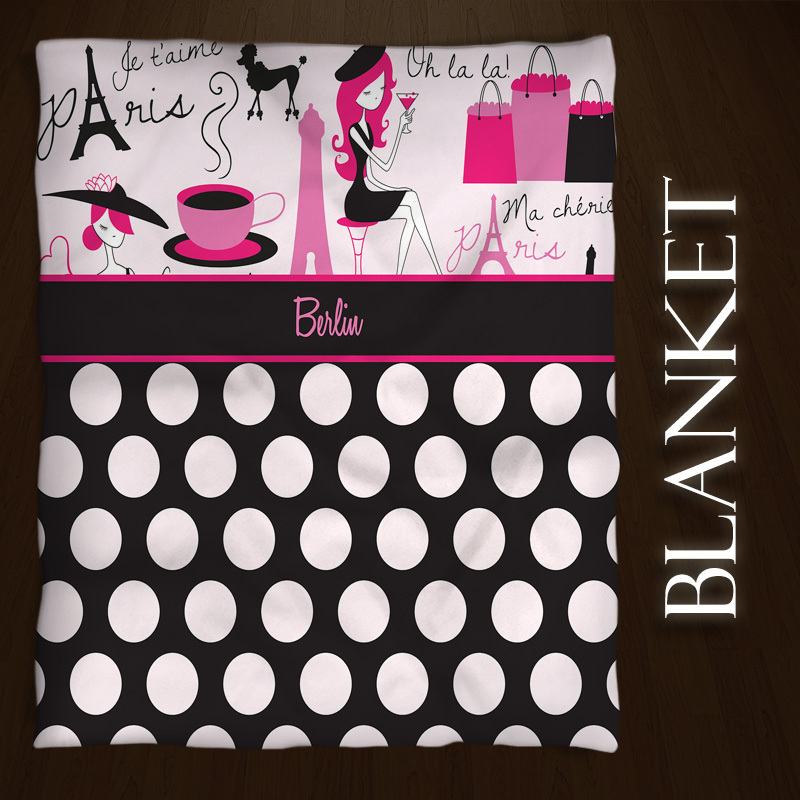 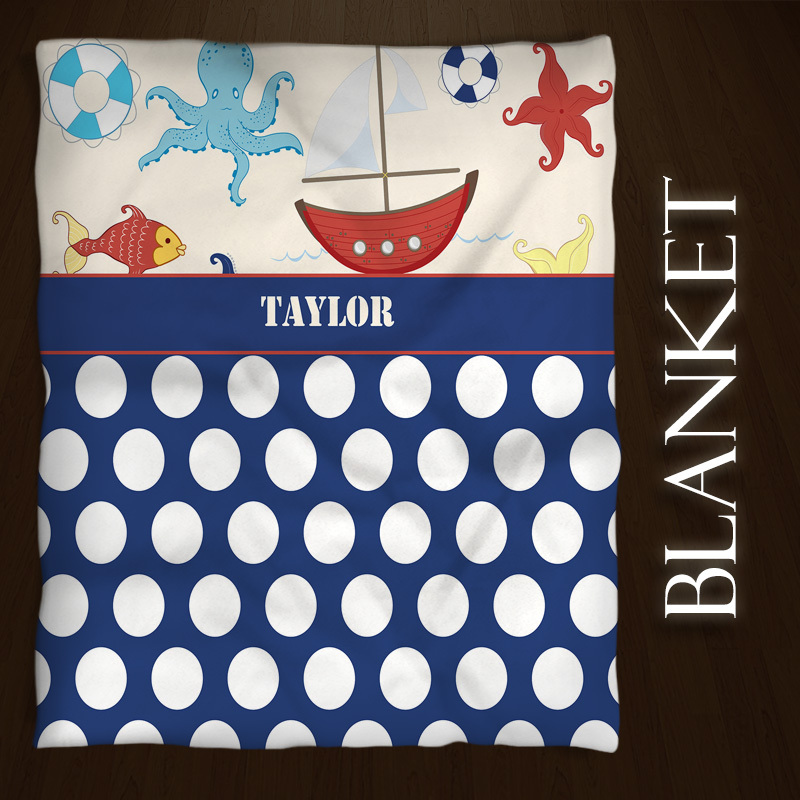 Personalize this blanket with a name or number of the hockey player.